Once in a while I design simple printable games for my kids or their friends. 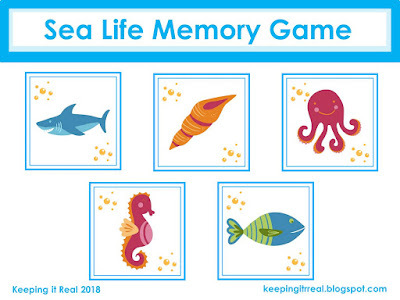 These games are great, especially in the upcoming summer season, because you can take them on trips, to the pool or the beach. They are light and easy to pack, inexpensive, and if few pieces get lost - no problem, you can just print more or move on to the next game. 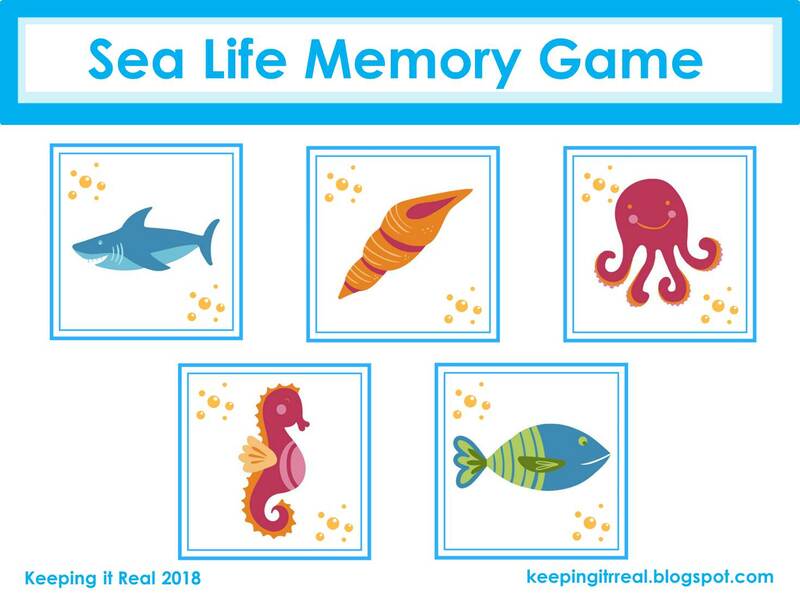 So, precisely thinking about summer, I created the sea life memory game. 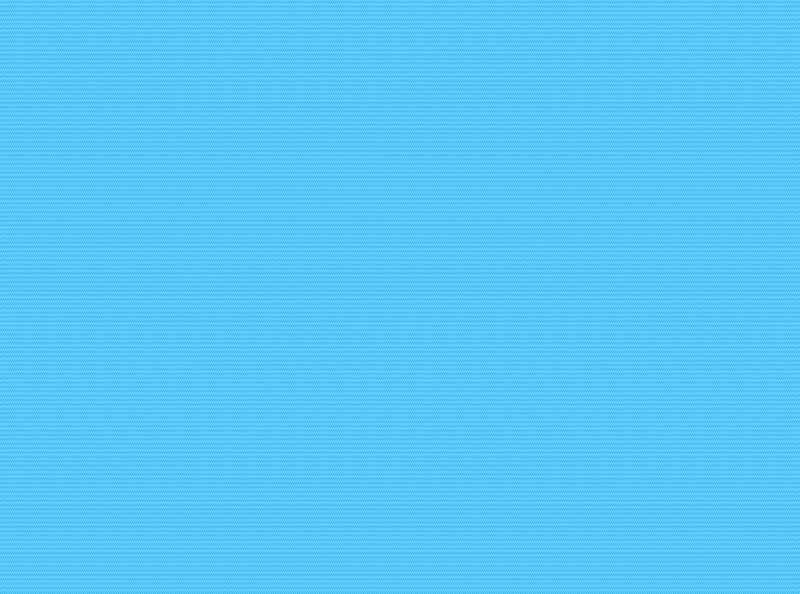 You can download the pieces of the game here. 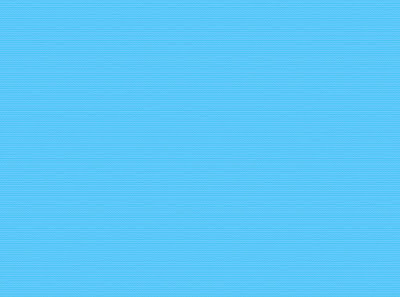 There is a pdf file with twelve pages that you need to print once (just once, as the pages are repeated to create pairs) through a color printer, front and back. There are 14 different designs, so you should end up with 28 pieces (in pairs). 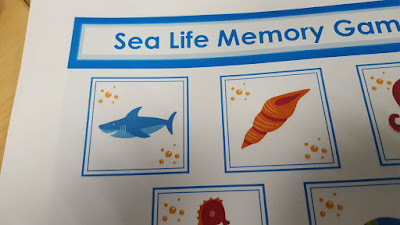 If you're printing the game for younger children, you may want to limit the number of pairs, as they sometimes get frustrated if they have too deal with too many pieces. 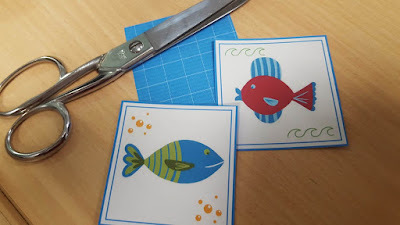 Laminate the pieces of the game if you want them to last longer, and have fun! 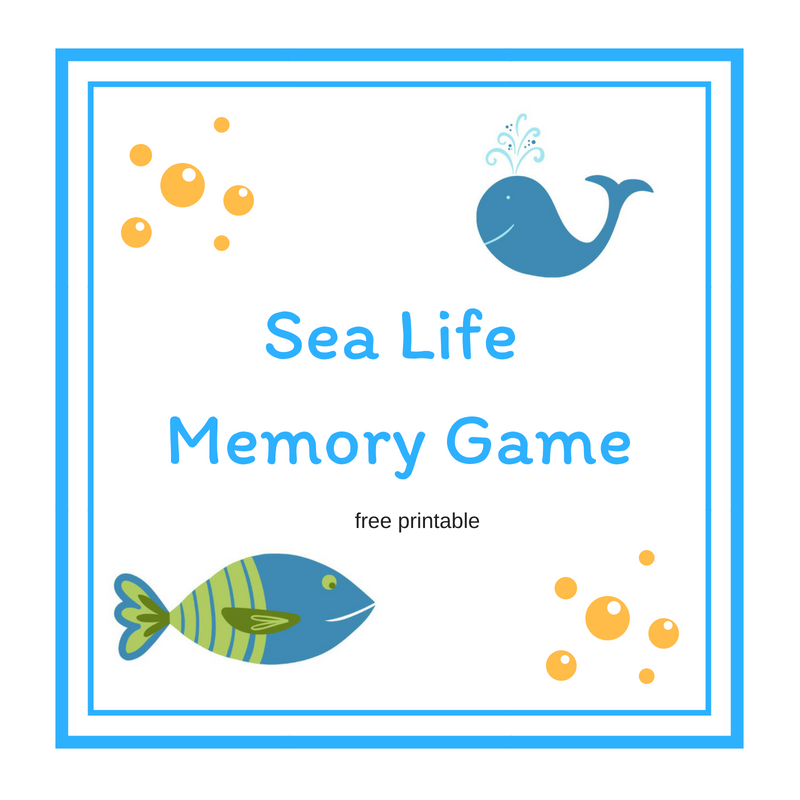 Disclaimer: design of the sea life memory game is mine, based on free Picmonkey illustrations and Canva frames.